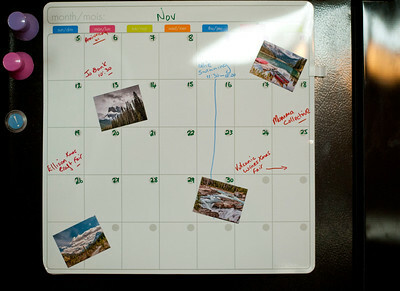 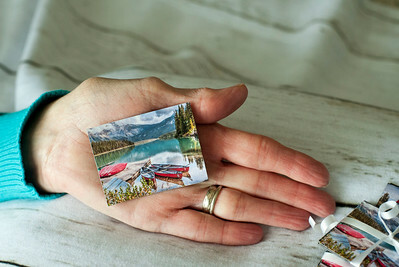 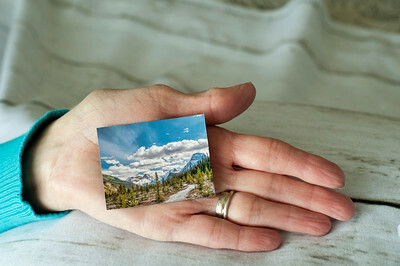 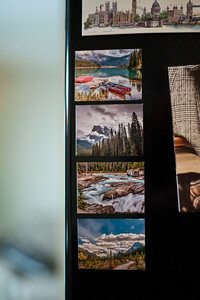 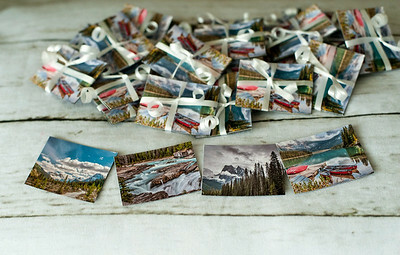 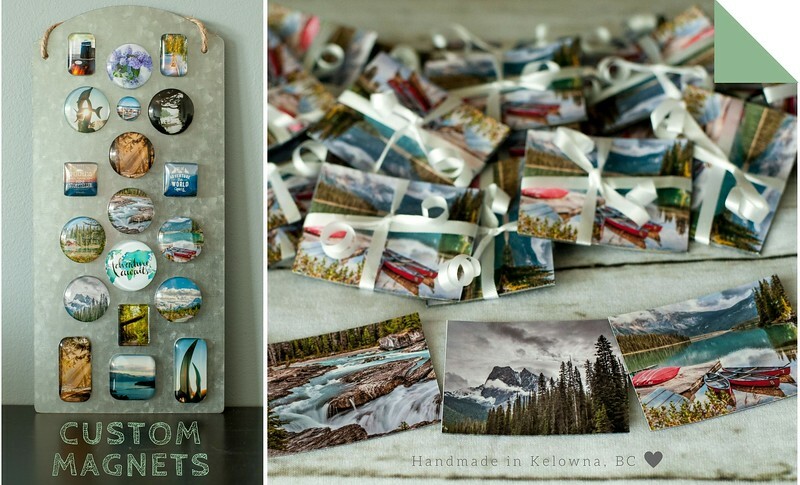 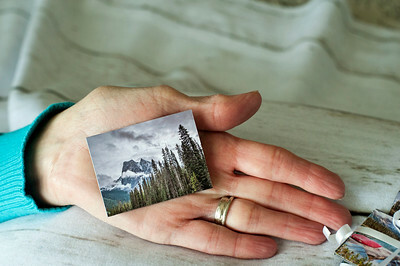 Decorate your fridge with beautiful scenery from around British Columbia and the PNW! 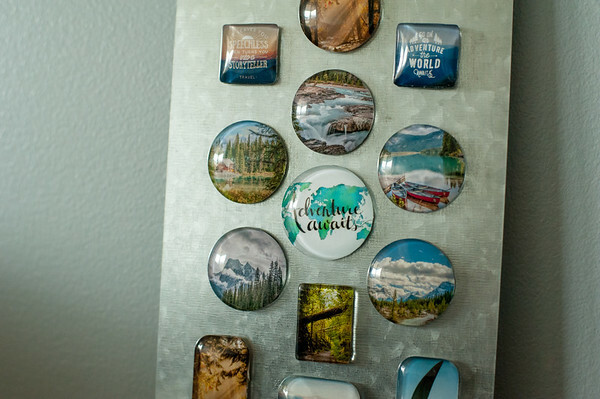 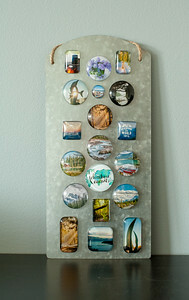 Magnets come in two styles: glass and paper. 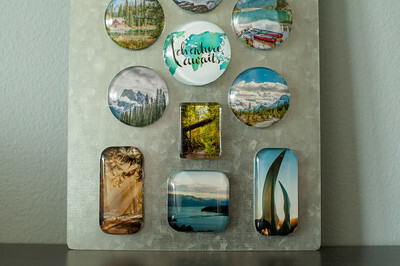 Glass magnets are $5 each. 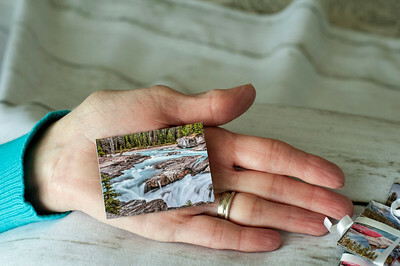 Paper magnets are $3 and come as a set of four.